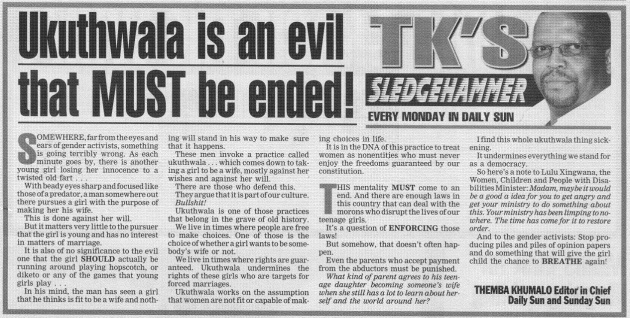 Many countries like South Africa where the tradition ukuthwala is practice in which young girl is abducted and force to marriage. 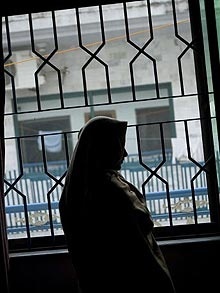 In 2009 media reported that more than 20 girls in Eastern Cape are forced to drop out of school and forced to marry because of this tradition. 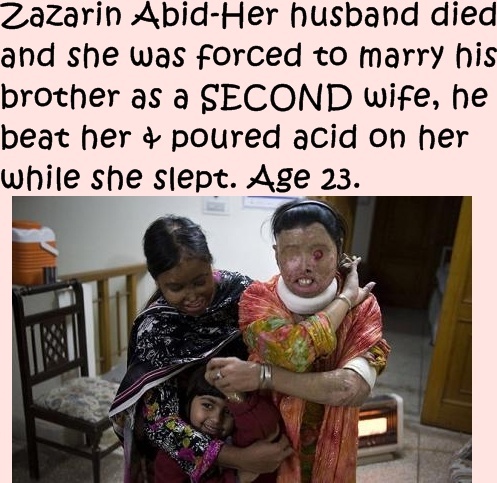 If someone is victim of forced marriage he just has to write the letter to the chief justice of Pakistan and he will take the action.